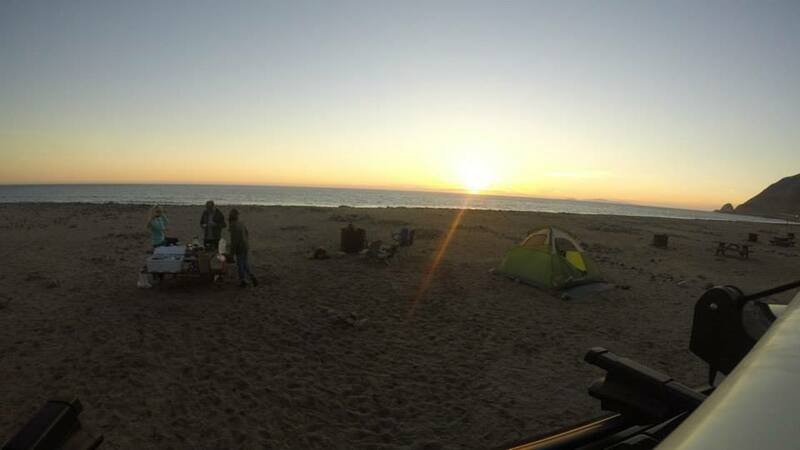 Malibu Beach State Campsite Overview: Only a 15-mile drive south of Oxnard, Point Mugu State Park is located in the northern region of Malibu, CA on Highway One (Pacific Coast Highway). The Thronhill Broome Beach Campground is a beachside campground that provides the unique opportunity to camp directly on the beach! 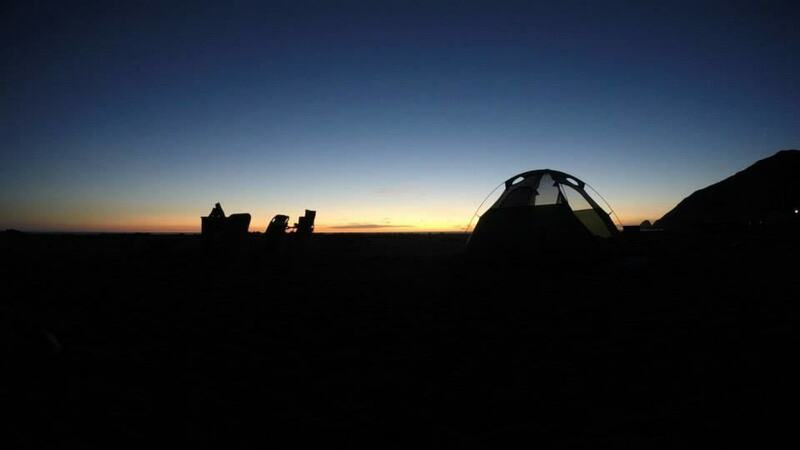 Campers can enjoy sleeping in a traditional tent or a RV trailer (up to 31 feet) in length. For campers that want to be surrounded by the Malibu hills, Sycamore Canyon provides a unique experience. Reservations can be made online and cost approximately $35/night or $245/week. It’s encouraged to make reservations months in advance, especially for a weekend or summer stay. However, if you are feeling adventurous and just want to “wing it”, the campsite does release last-minute cancellations on a first-come, first-serve basis. Additionally, Thronhill Campsites are also offered on a first-come, first-serve basis. Your reservation only guarantees you a spot at the campsite, but doesn’t necessarily guarantee the exact location. Both campsites offer bathrooms, coin-operated showers, and fire pits! Cheers to s’mores! Both campsites provide direct access to beach walks or access to the Malibu’s backcountry hiking trails. It’s a perfect destination for outdoor adventurers that want to escape city life and turn an afternoon hiking experience into an overnight destination. Malibu Beach Camping Hike Estimated Time: 1-5 hours. It really depends, if you want to experience a beach hike or venture back to the backcountry trails. Malibu Beach Camping Hike Total Distance: 1-10 miles (depending on the type of trail selected during an overnight camping experience). Spring/Fall: The summer months are often sold out at Point Mugu State Park. The early Spring and late Fall months provide a more open experience as children are back in school and there are less summer vacation campers. If you want to have a higher chance of the campsite not being crowded, try a mid-week camping experience or go during an Indian Summer day in the Winter months. Barry-the-Bear: I broke out of my comfort zone to leave my bear-ific bed and enjoy a night in the outdoors. Despite my initial hesitations, I loved it! Sleeping on the beach was a very memorable experience. Did I mention, we even made s’mores? Larry-the-Lion: I’ve been camping before in Crystal Cove backcountry, but this was my first time sleeping on the beach! I loved it! We saw countless stars at night and enjoyed having a bonfire at night. 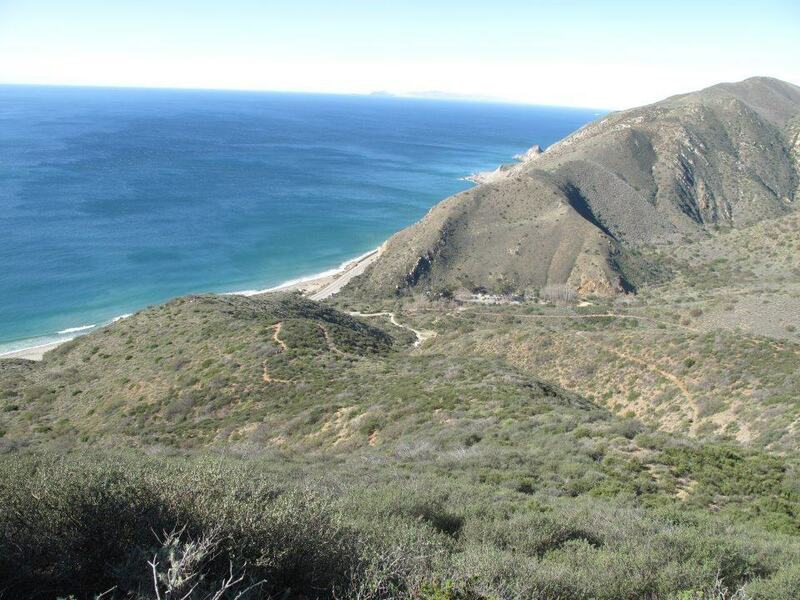 Chris-the-Cheetah: The Point Mugu Campground provided an amazing training site for trail and beach runs. I was able to venture out far into the Malibu hills and refresh with a swim in the Pacific Ocean afterwards. The Malibu beach campsite was not crowded when I stayed in the middle of the week. I would recommend bringing a sleeping pad to help protect your back during your overnight adventure. If you are searching for an overnight adventure, this is it! 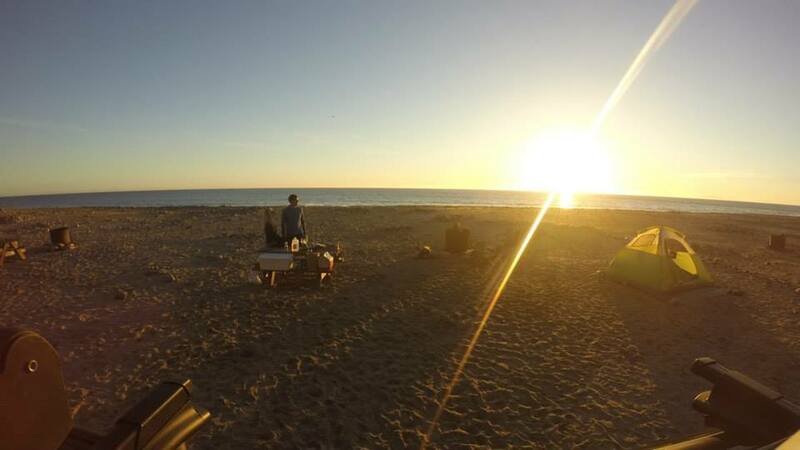 Simply by driving 30-45 minutes north of Santa Monica, you’re able to “escape the city” and “get away from it all!” This beach camping adventure provides a fun way to connect with nature, experience Malibu’s beautiful beaches and backcountry and also step back and unplug from the hustle and bustle of everyday city life. If you go for one night or an entire week, this Malibu camping adventure will open your eyes to the beauty of raw California land and adventure! What's Your Favorite Malibu Hike? Leave a comment and share your favorite Malibu hiking trail!